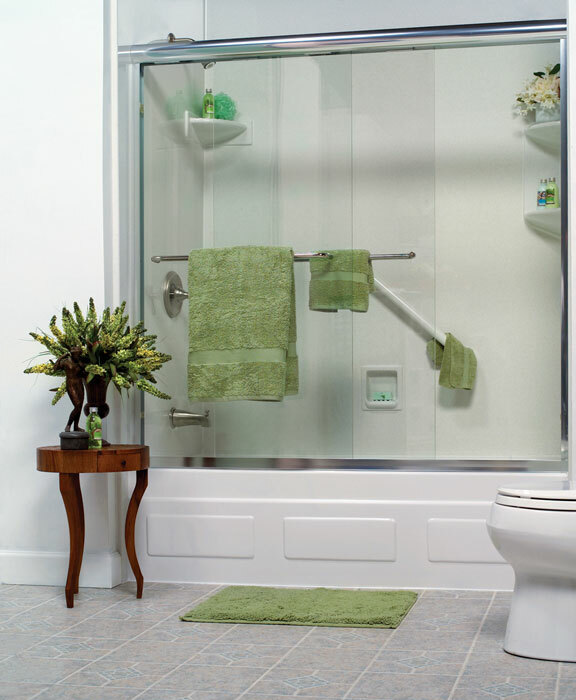 Make your bathroom more beautiful, comfortable, and durable by counting on our custom bathing solutions. 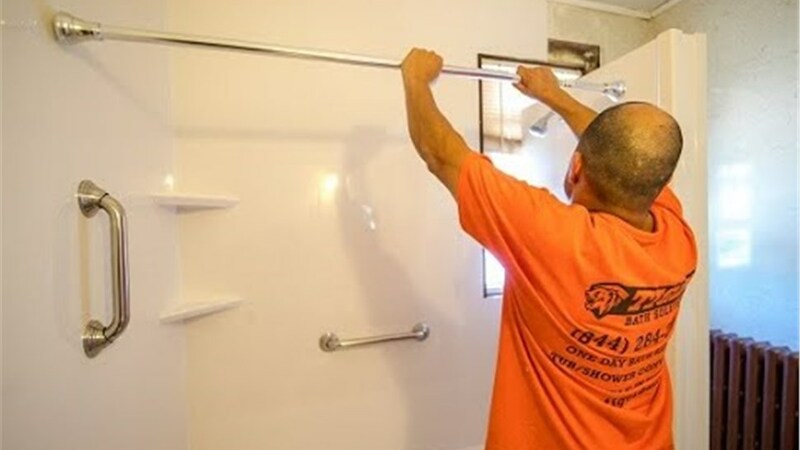 When you work with the Wheaton bathroom remodelers at Tiger Bath Solutions, you can rest assured that your project will be handled safely, efficiently and on-budget. We have years' of experience delivering the finest service and support – ensuring a smooth and streamlined project that will leave you satisfied and comfortable for years to come. 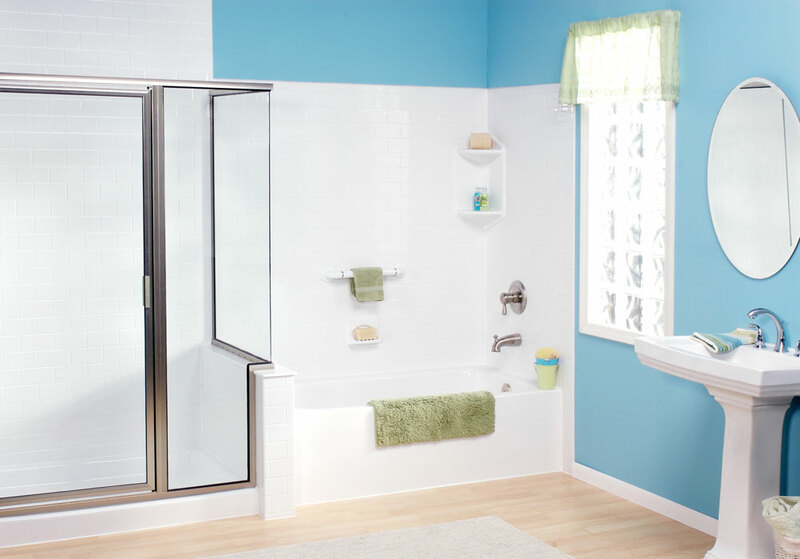 As a premier Wheaton bathroom remodeling company, Tiger Bath Solutions has the resources to customize your bath, shower or entire space exactly how you want it – guaranteed! 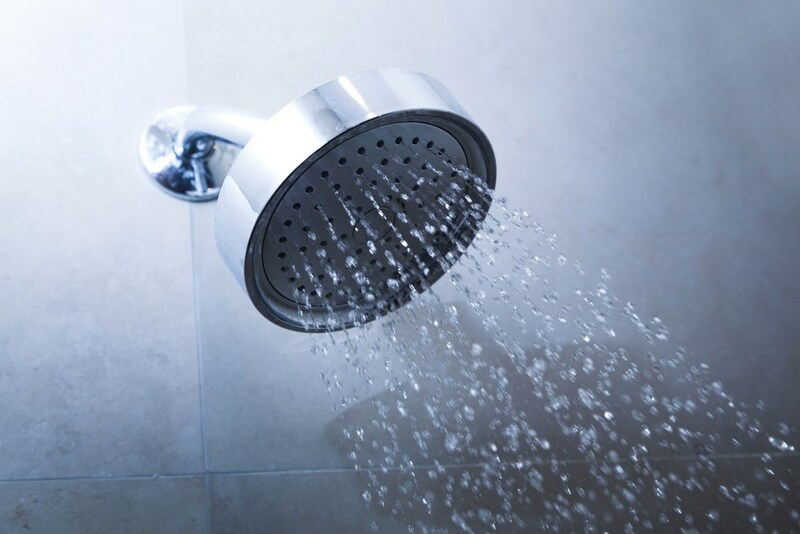 Call the pros at Tiger Bath Solutions today for a free, no-obligation estimate and consultation – you'll be happy you did! The remodelers at Tiger Bath Solutions have helped thousands of customers throughout the Chicagoland area create a more comfortable space for themselves and their families. Working with our premier bathroom remodelers will ensure that your project goes as smoothly and efficiently as possible. Don't delay! Call Tiger Bath Solutions today to get started on a the renovation of your dreams – we can even have it done in less than a day! The size and scope of your bathroom project is irrelevant, because Tiger Bath Solutions has the resources to make any renovation simple, streamlined and stress-free. Tiger Bath Solutions ensure that your bathtub renovation won't take forever or break the bank. That's our promise; that's our guarantee! 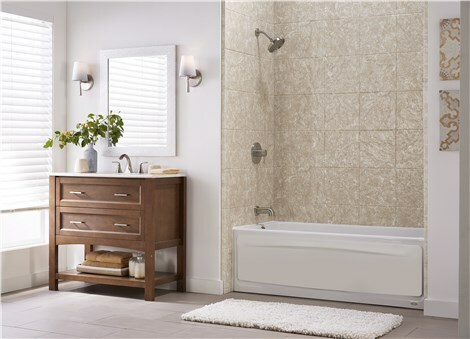 Get started on your Wheaton bathroom remodel today! Call us or fill out our online form to schedule your in-home Wheaton bathroom remodeling consultation. Tiger Bath Solutions looks forward to hearing from you!